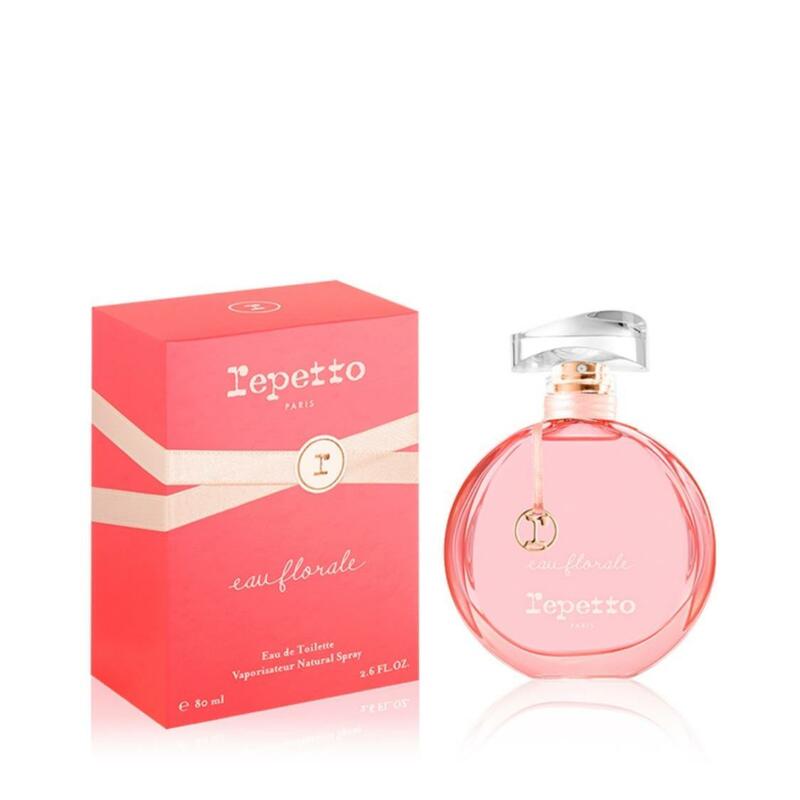 The two perfumers chose the energizing zest of grapefruit with a surprising note of plum blossoms. “This floral scent emanates the delicacy of summer fruits, when they are ripe and juicy,” they reveal. An explosive temperament, like that of the prima ballerina. The heart note, the rose, opens slowly as it encounters a bouquet of violets. On the skin, the sharp sensation of Virginian cedar has replaced the dark patchouli used in the other two fragrance compositions. Finally, a touch of ambergris adds a sensual character to the fragrance. A true whirlwind of sensations, like tutus twirling on stage.